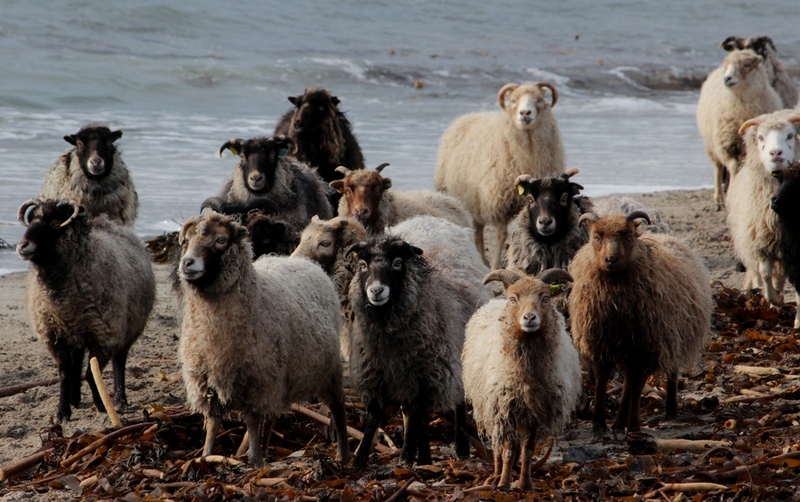 The island of North Ronaldsay is hosting its first ever Sheep Festival in July-August 2016. This two week event will see volunteers from all around helping to re-build the damaged sheepdyke, help with the punding and enjoy the hospitality of this magical island. Enjoy a tour of the iconic lighthouse, enjoy an al-fresco BBQ overlooking the North Sea and learn drystone walling tips passed down through generations. In addition, the OSF is offering subsidised accommodation for up to 10 volunteers, chosen to achieve a balance of experience and enthusiasm. Applications for these places, and to register your interest in the festival, can be made via the North Ronaldsay Sheep Festival website. Applications close 9th May, with the successful volunteers notified by email 16th May 2016.